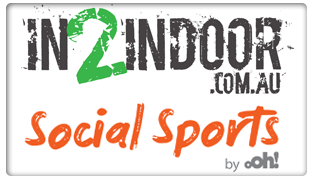 The World Indoor Netball Association (WINA) is the international governing body of indoor netball. 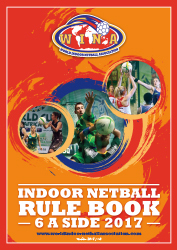 The W.I.N.A is responsible for the organisation and promotion of various international indoor netball events (such as the World Cup and the World Series & Tri Nations series) as well as the development of the sport itself throughout the world. 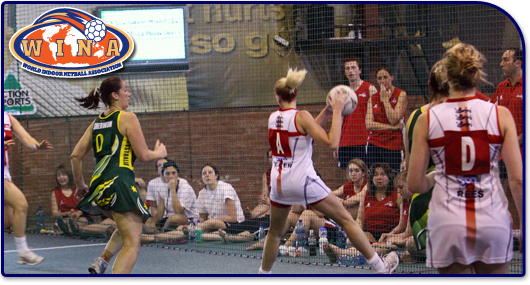 In addition to various international test series the WINA organised and promotes regular events in several age groups, such as the Indoor Netball World Cup and the Aged World Series. These events are contested by the members and associate members of the WINA and have historically been held at varying intervals. In recent times, these events are held every two years. WINA overlooks and maintains the Rules of Indoor Netball. 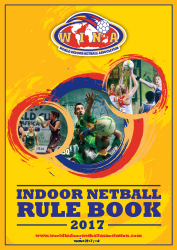 Whilst the official rules as adopted by the WINA are used at any international event, the various member bodies do not necessarily employ the internationally accepted rules within their own domestic competitions. In order to ensure the viability and success of the sport on an international level, the WINA has been active in promoting and developing the sport throughout the world. This process has resulted in the inclusion of several new countries at international events, most notably Sri Lanka, and India. WINA is governed by a board of directors elected by the various member bodies and is managed by an appointed Secretary-General.